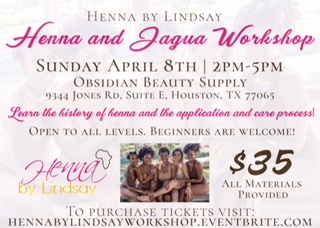 Come learn how to create beautiful henna and jagua designs from an expert! For more information and tickets, visit hennabylindsayworkshop.eventbrite.com. My dance company Dance Afrikana is officially a part of the RAW Artists global community. We specialize in Afrobeats, Ballet, Ndombolo (Congolese), Jazz, Tap, Traditional Zulu Dance, Hip Hop, and much more! 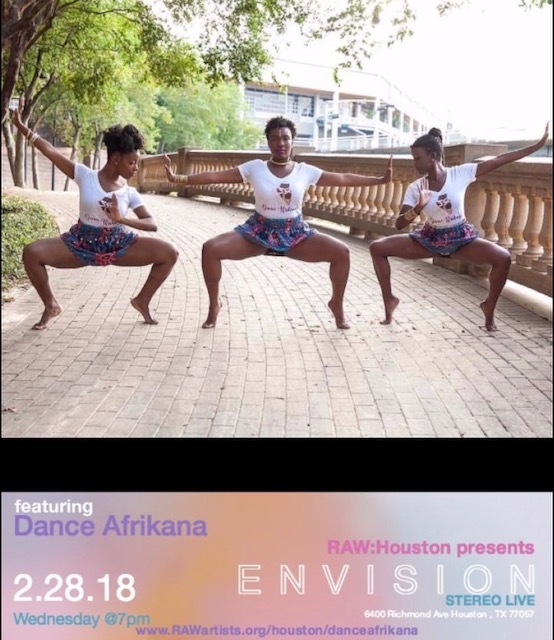 Purchase tickets to see our first showcase on February 28th: rawartists.org/danceafrikana. Learn Afrobeats (fusion of traditional African dance and Hip Hop) with Lindsay! Saturday, November 18th 1:30-2:30 p.m.
Visit lindsaygary.com/contact to book your appointment today! Click now for more details on this event. Find out more information about this event here. Visit the Woman's Earth Page homepage for more information!